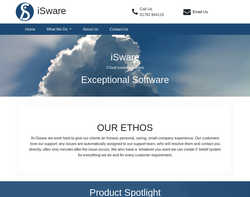 Web hosting, web design, e-business, secure systems, audits and reports and intranets. 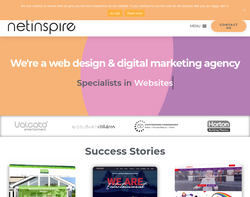 Web Design, Search Engine Optimisation, e-commerce, E-mail Marketing, Presentations, Branding, IT & Comms Installation. Offer affordable and honest design solutions for website designs for small and start up businesses. Design services for posters, leaflets, flyers, business cards, brochures, invitations, letterheads, social media and printing services. 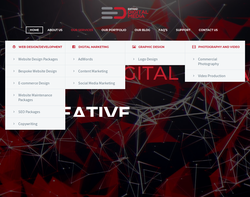 We�re a web design & online marketing agency known for achieving measurable results for our clients. 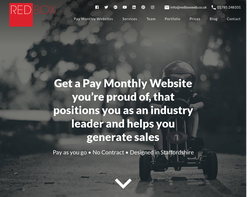 Foamy Media are a digital design agency based in Stoke-on-Trent. We specialise in creating stunning, bespoke, mobile friendly websites, along with being able to produce all kinds of graphic design work. Our new in house mobile application team can also design and build a fantastic mobile application for your business!! 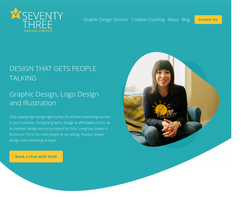 Local web design specialist with a friendly, personal service. Full website maintenance service available, including search engine optimisation, digital marketing and social media management. 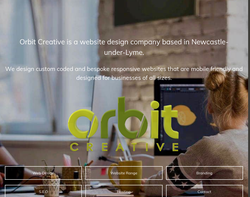 Orbit Creative are a website design agency based in Newcastle under Lyme, Staffordshire. 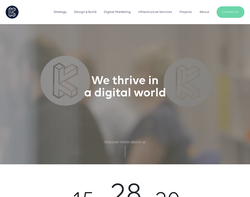 We design custom coded and bespoke responsive websites that are mobile friendly and designed for businesses of all sizes. 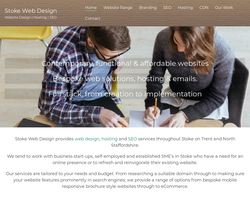 Stoke Web Design are a website design agency based in Stoke on Trent. 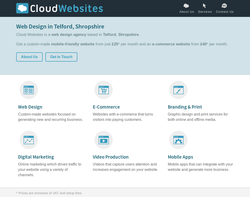 We design custom coded and bespoke responsive websites that are mobile friendly and designed for businesses of all sizes. 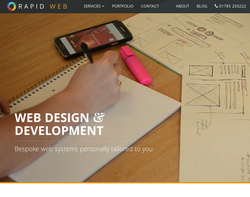 We offer affordable and functional websites for start-up and medium businesses. 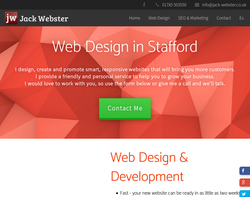 As well as printing, logo, business cards and other promotional material across Staffordshire. At Expand Digital Media we are ‘doers’, so whatever you need – we will get it done, with as little hassle and effort on your part as possible. We won’t bombard you with the technical stuff and jargon (unless you want us to of course!) 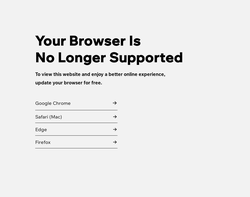 but we will make sure you get a high performance, sleek and professional-looking website at a price you can afford. We like getting to know our customers and what they want, so expect us to be friendly, chatty and always available at the end of the phone if you need any help or advice.